Snorkeling at the pool with Sugarloaf Middle Schoolers! :: Snorkeling at the pool with Sugarloaf Middle Schoolers! 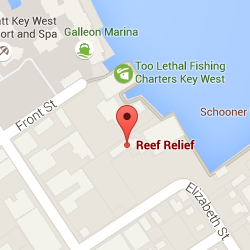 Today was an exciting day for Reef Relief and Sugarloaf School’s 6th, 7th, and 8th graders! 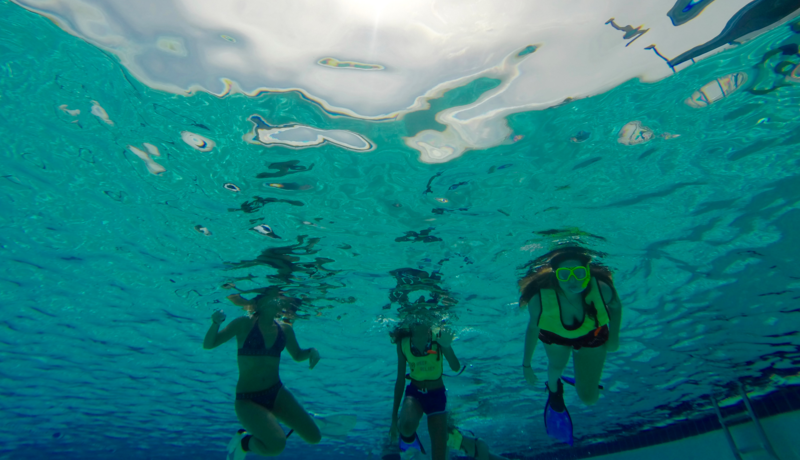 All of the marine biology students took a field trip to the MLK pool to practice snorkeling. All of the students did a wonderful job and are ready to hit the ocean to identify corals and fish in a few weeks!